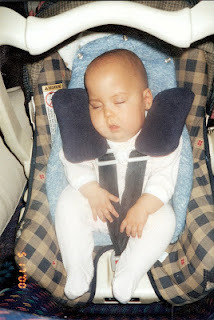 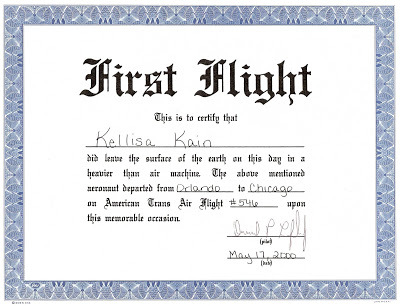 Kellisa has been flying since she was 359 days old. 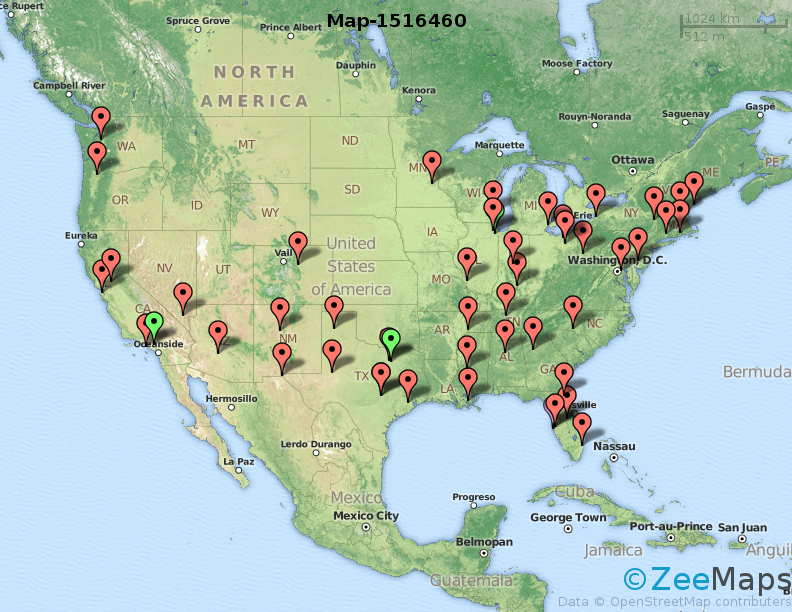 Below is a map of all the airports Kellisa has visited in her travels. It's hard to tell, but she has visited both O'Hare and Midway in Chicago as well as DFW and Love Field in Dallas. 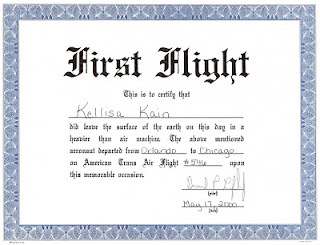 Also, Kellisa has been to Tampa's airport many times, but she also flew to and from St. Petersburg, FL when she was in the womb to visit the world's leading TTTS expert.